S&S Sales and Leasing is your locomotive specialist, here to work for you, with a professional staff and unmatched Customer Service. Specializing in locomotive Sales. Leasing, and Purchasing. With S&S you can count on our vast inventory of locomotives and locomotive components, including EMD, GE, and Hybrid Locomotives, prime movers - locomotive engines, Traction Motors, main generators, compressors, wheel sets, load regulators and other miscellaneous components for sale. We are your one stop shopping for all used locomotive for sale and used locomotive parts for sale. If we don't have it, we will get it, just ask! We go the extra mile to assist you in keeping your railroad running safely. 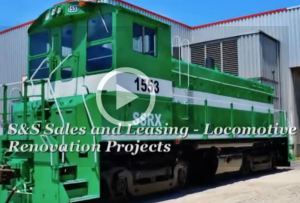 S&S Sales and Leasing is here to be your locomotive parts supplier! S&S Sales and Leasing is your one stop contact for all your locomotive needs, we have an extensive inventory of rebuilt, re-qualified and Running Take Out (RTO) components currently available and ready for shipment. The S&S service includes defining and consulting so the right locomotive and or locomotive components can be supplied to support the success of the S&S clients. 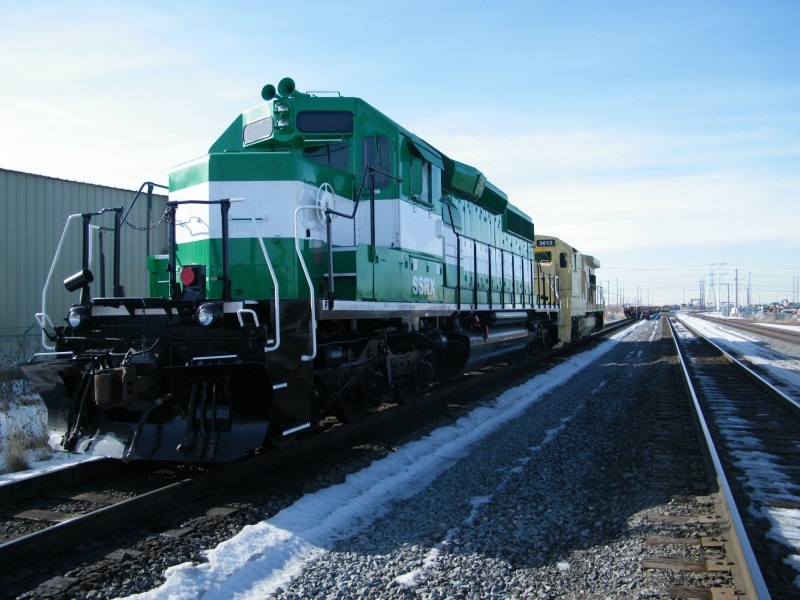 From locomotive prime movers to auxiliary generators, S&S is your go-to locomotive supply partner. We meet operational demands for Class I railroads, industrial customers and short line carriers. Whether you’re looking to buy, sell, or lease any type of used locomotive, our experienced team can help. Contact us online or call today at 801-451-2796 to learn how we can help.